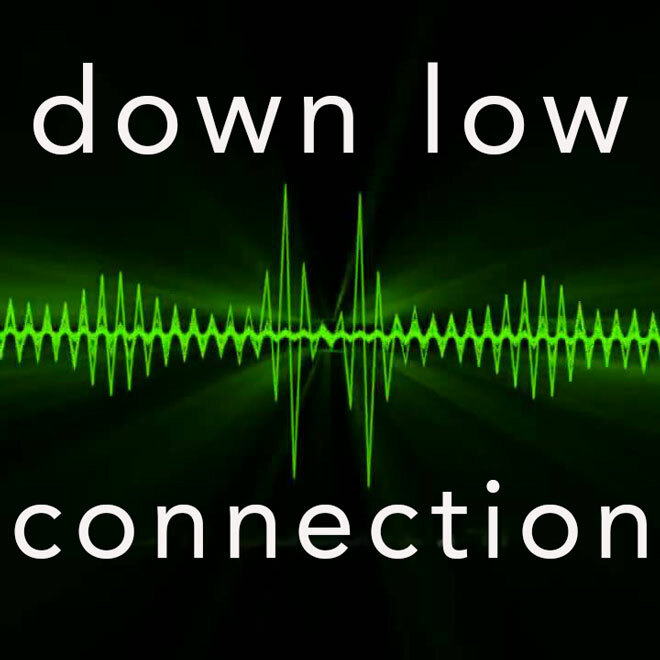 Down Low Connection aren’t just Boston’s best live hip-hop experience. If they wanted to, they could probably compete for Boston’s best funk band title as well. The DLC are back in full effect, ready to sign the deal and cash the check…They are true architects of the craft. This city is hardly known as the home of hip-hop, but if the Down Low Connection has it’s way, people will get the word soon enough. The Down Low’s good grooves mix a deep, bombastic rhythm section; sweet soulful horns; and top flight MC’s to create some flavorful hip-hop spiced with jazz overtones… The act’s members believe that through their music of inclusion, they can make a difference and help heal the racial divisions that have plagued Boston for years. …few will remember an early ‘80’s crop that yielded “Wild Style,” a ground-breaking, graffiti film that captured the neighborhood origins of New York rap music. Electric with the energy of community and connection, Wild Style showed how great soul-to-soul, rapper-to-rapper immediacy could turn a corner pub into the coolest of scenes. Thursday nights at the Western Front on Prospect St. in Cambridge, a long-standing club known mostly for its commitment to reggae, the Down Low Connection hosts live rap-jazz-funk-blues sessions that recall the Wild Style vibe.